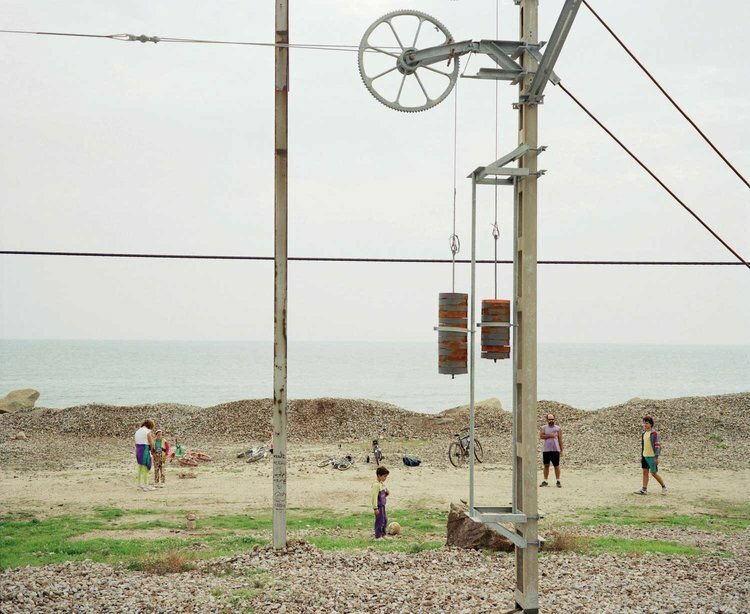 Xavier Ribas is a photographer and lecturer at the University of Brighton, and visiting lecturer at the Universidad Politécnica de Valencia. He studied Social Anthropology at the University of Barcelona (1990) and Documentary Photography at the Newport School of Art and Design (1993). Currently lives and works in Brighton and Barcelona. His photographic works investigate notions of place, memory and the city. Trained as an anthropologist, his work is also informed by former professional experience in the fields of urban planning and architecture. Xavier Ribas has received numerous international commissions from organisations such as the Fonds National d’Art Contemporain - FNAC (France), the International Photography Research network – IPRN (Uk), the Barcelona Museum of Contemporary Art – MACBA (Spain), the Zoneattive / Rome International Photography Bienale (Italy) and the Goethe Institut (Germany). Two monographs of his work are published: Xavier Ribas (University of Salamanca, 1998) and Sanctuary (Editorial Gustavo Gili, 2005). 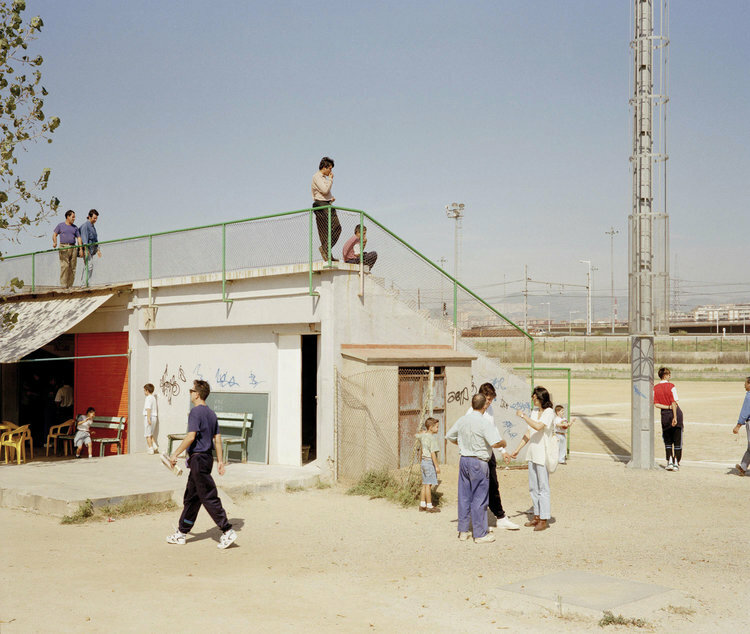 Ribas' photographs of the marginal spaces on the periphery of Barcelona, taken between 1994-1997, and published as a monograph in 1998, focus on the dichotomy between the urban definition, or indefinition, of public spaces and the character of everyday practice. 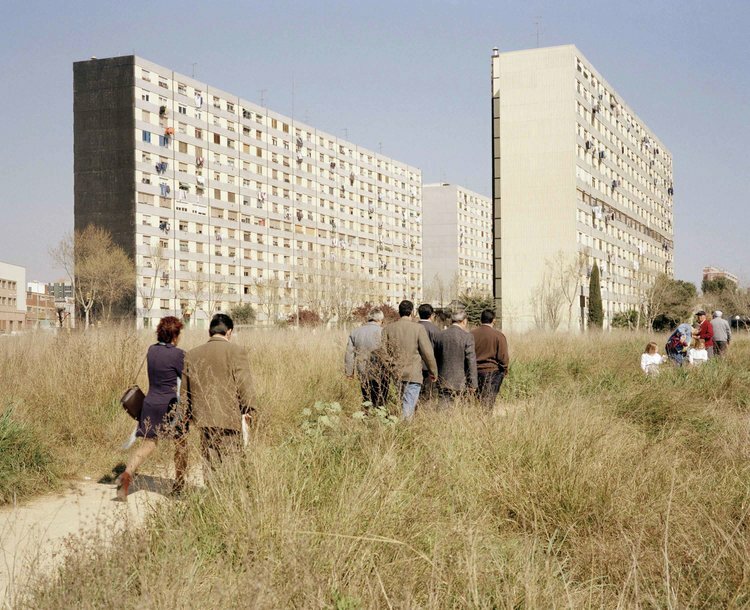 His images suggest that while the notion of the super-modern 'non-place' (Marc Augé) implies the idea of alienation, the residual vacant plot and the open ground of the city's edge can be thought as spaces of freedom. This project was published in scopio magazine, aboveground: territory.